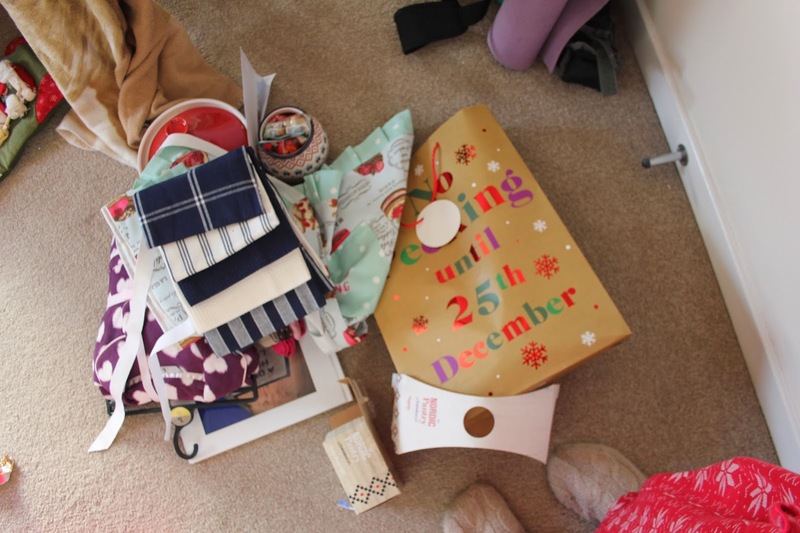 I’m finally emerging from the Christmas cocoon (well, kind of – I still like to stay in bed late reading Harry Potter and eating crêpes) and getting back to real life. 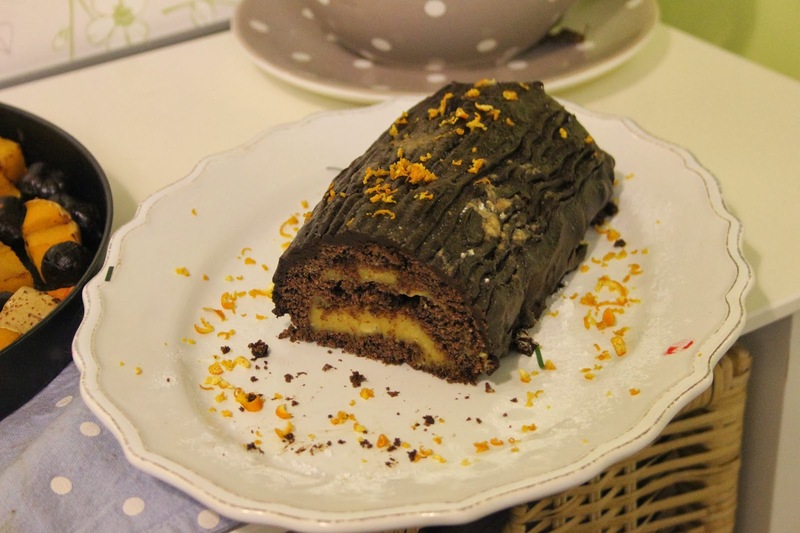 Real life being testing recipes for my next e-books, enjoying my Christmas presents (which are all so useful this year! ), doing some research for my university projects, and watching all episodes of 2 Broke Girls in under a week. Life is good. In my family, we open one present on Christmas Eve, and that is also when we have our big Christmas dinner. 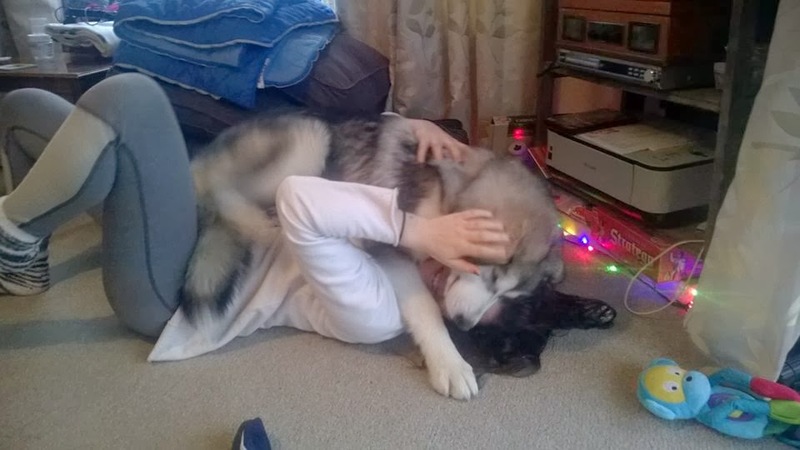 My sister brought her Alaskan Malamute, to my utter delight. We’ve missed each other. 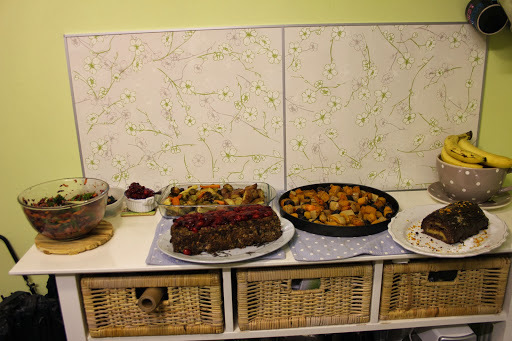 From left to right: shredded salad with mustard maple dressing, roasted vegetables, hazelnut and pistachio nut roast with cranberry sauce, baked butternut squash and chestnuts, and a chocolate yule log with orange cashew cream filling on the far right. Nearly all of these recipes will be in my future e-book. Everything was so delicious – I can’t wait to share the recipes with you. 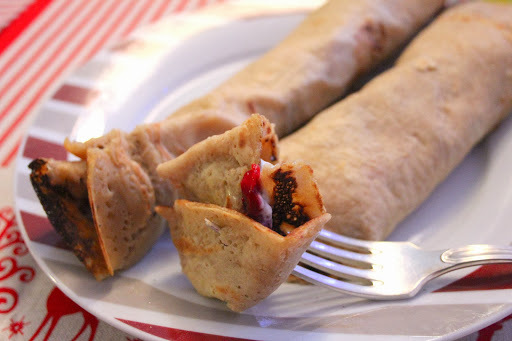 On Christmas morning, I made pancakes and filled them with the leftover cranberry sauce and coconut cream. 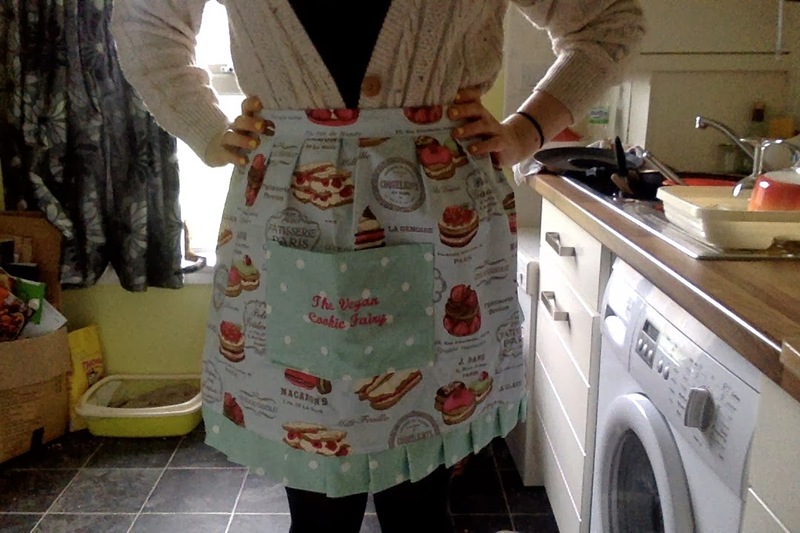 Coolest apron in the world, given to me by my sister and brother-in-law. 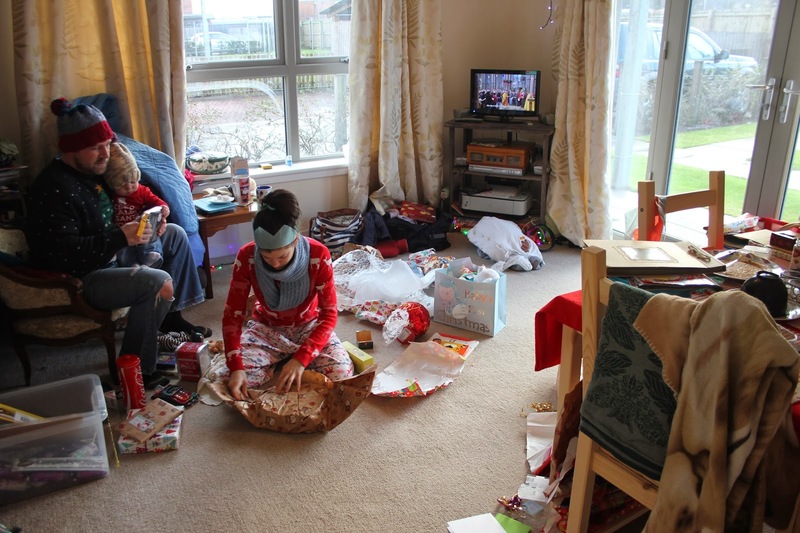 My family went back to England on Boxing Day, the 26th of December. 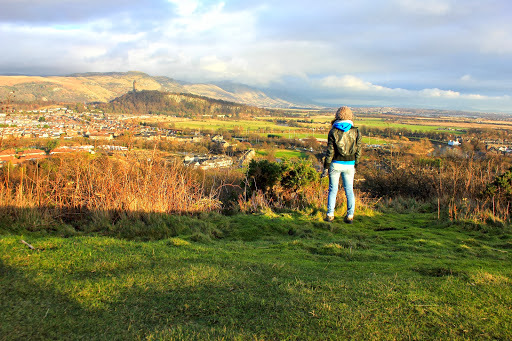 I took a long walk up Gowan Hill to admire Stirling from up high. I feel truly blessed to live here – that’s the best Christmas present I got this year. I hope you all had a wonderful holiday. 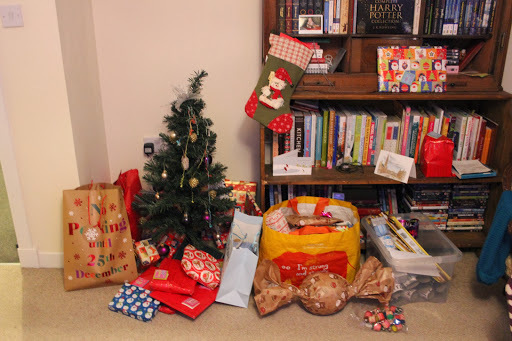 How have you recovered from post-Christmas-partum and getting back to real life? Looks like a wonderful Christmas. I'm sure your family were more than happy with that delicious feast you put on! All your food looks amazing! It's wonderful that you get to live in such a beautiful part of the world. Canada is icy and absolutely freezing this time of year..